It’s another busy week on the horizon, so much to do, so little time. God’s plan brought more business in January than my team and I could handle, resulting in my hiring a new coder who has already contributed to our custom WordPress and dynamic landing page production. I praise our Lord my teams at Glorious Media and Cybergenica are in such a high demand. 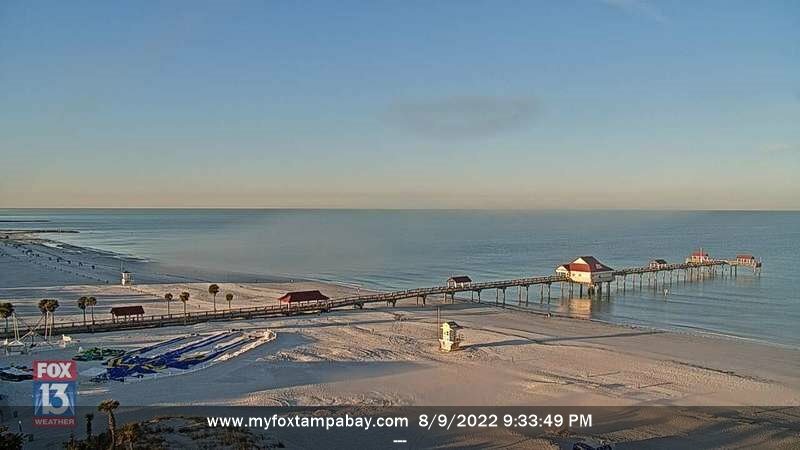 Today, I’m back in the saddle on the homestead in Florida where the sun is out and the temperature is forecasted today to a comfortable 65 degrees. On a different note, this week I’m excited to share insight about one of the most cost effective advertising channel available today: Craigslist! If you’re not leveraging this popular advertising platform, my only question is, why not? Over the years, I’ve not only bought a ton of stuff on Craigslist, but also helped small businesses EXPLODE their client base through attractive, stand out ads we produce and publish on our clients’ behalf. In our next issue, we’ll look into more advertising options to help your business or ministry grow – for God’s glory! 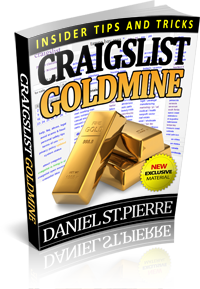 This week’s PLR gem is titled “Craigslist Goldmine.” What you do with this ebook is entirely up to You! Because this ebook comes with its own Private Label Rights license, anyone can ethically and legally give it away or include it as a bonus with any package. You can even try and sell it if you dare!